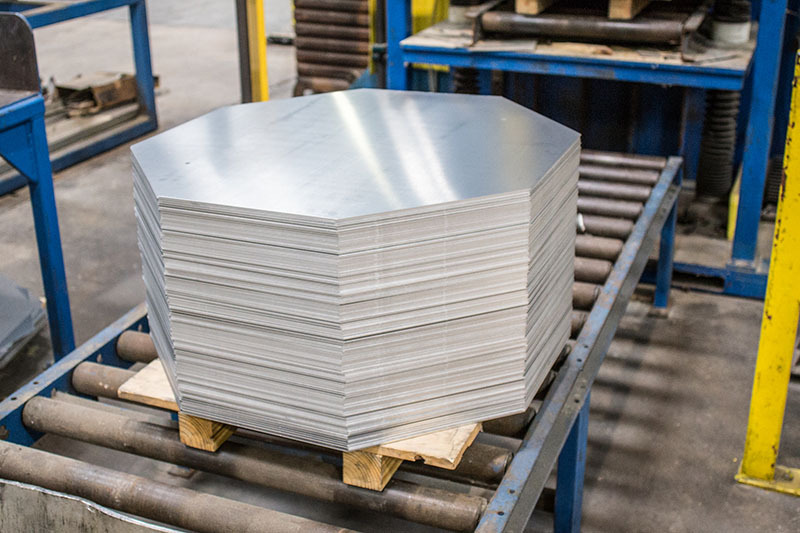 Vulcan Aluminum, a division of Vulcan, Inc., is a fully integrated supplier of aluminum sign blanks and sheet to the traffic industry. We also supply many other users of fabricated aluminum products. Our sister division, Vulcan Aluminum Mill, supplies the materials, and we take over from there. 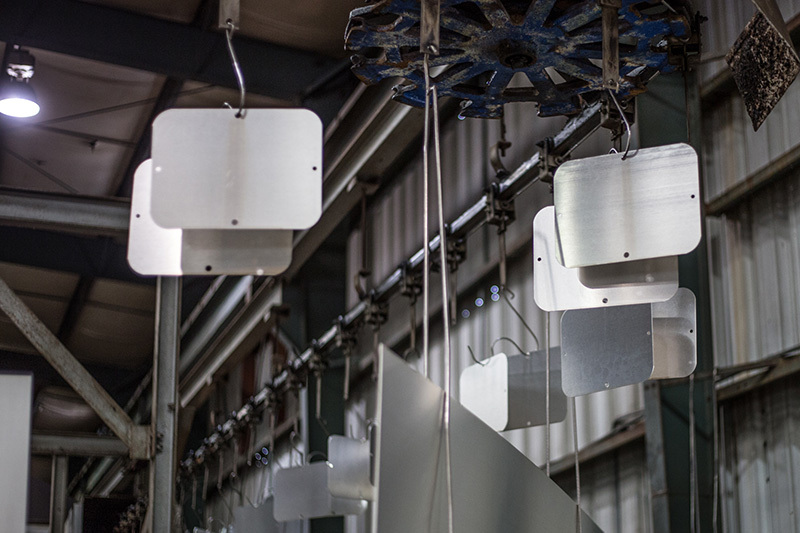 Our aluminum products are cut and fabricated to your exact specifications using state-of-the-art equipment. We apply a chemical conversion coating as the final step in our manufacturing process and have perfected this unique coating system, providing the best corrosion-fighting coverage in the industry. We fabricate and supply alloy 5052-H38, the industry standard, and all of our aluminum products are lab certified.